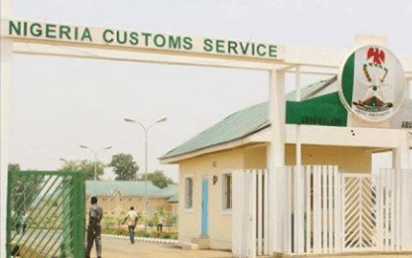 Ilorin—Nigeria Custom Service has begun free distribution of seized items kept at the government warehouse located at Ilorin, the Kwara State capital. Chairman of sub-committee for the distribution of seized items to orphanage homes and Internally Displaced Persons, IDPs, Yakubu Salihu supervised the distribution. He said the exercise became necessary following a directive from the presidency to distribute seized items freely as relief items to the less privilege. According to him, “Nigeria Custom Service got presidential approval to distribute perishable items like rice, vegetable oil, used cloths, spaghetti etc to alleviate the suffering of the masses. And the service was asked to make sure they are distributed to recognized and registered orphanages and IDPs.